Where have I been!? To take a passage from Iyanla Vanzant’s most recent book, “Rather than doing what my own inner guidance directed me to do, I allowed myself to become engrossed in more pleasurable activities[…]anything else I could think of to keep me busy” and in my case, from writing. Now for me writing is a pleasurable activity but because I am not paid, published or receiving any credit for it, writing feels like an indulgence. I believe I cannot in good conscience write until I’ve done everything else. And doing everything else never happens; there is always something else to be done. Unwilling to admit, this too is a classic sign of my procrastination. My do it tomorrow – as in writing one of my sporadic posts has gone on for 5 months now. I’m not giving up on me! This is my prayer, this is my peace. Though I previously didn’t think I needed a theme, I believe I need a theme here to become a more consistent blogger. However, today “it is what it is” as my mom likes to say. I have to start somewhere - putting it together, one step or rather one piece at a time. Today what’s on my mind is simply to recommend two good books – my reading accomplishments for 2011 so far. 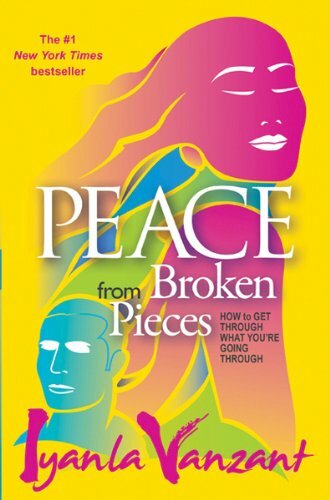 A Piece of Cake by Cupcake Brown and Peace from Broken Pieces by Iyanla Vanzant. 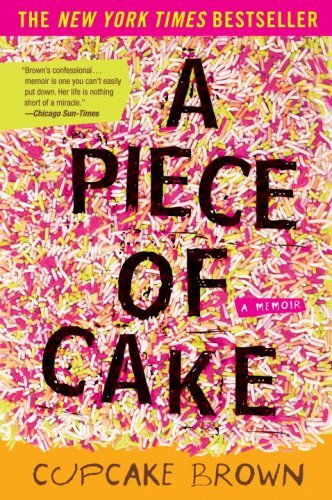 My name is Kenya Gallion Johnson and I AM A WRITER.